Although several months have passed since the election, ‘what went wrong with the polls’ is still a hot topic in the industry. 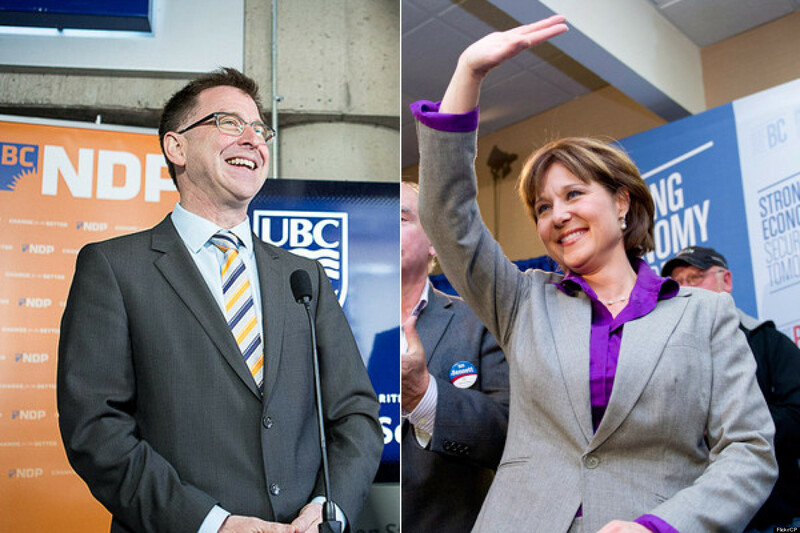 Just recently, Simon Fraser University hosted a debate to discuss the results of the polls. British Columbians were baffled on the evening of May 14th when the B.C. Liberals claimed victory over the New Democratic Party’s (NDP) during the 2013 provincial election. There was a general consensus among all the major polls leading up to the election that the NDP would win the election. But this isn’t the first time the polls got it wrong – a similar case happened in Alberta recently. – How did pollsters get it wrong? – Are telephone or online methodologies truly representative? – Should pollsters be allowed to release results before the election since it could sway voters’ decisions? As noted during the discussion, these results point to the fact that while it is relatively simple to conduct research asking about past behaviours, research regarding future intentions can be challenging. This acts as a good reminder to market research professionals to think more critically and find creative ways to get a more accurate measure of future intentions.